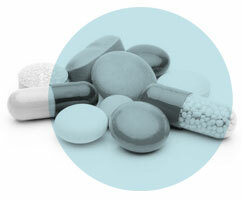 Medication compliance can be particularly difficult for those with a complicated pill regime. Non-compliance can result in unnecessary ill health to the user, and additional costs to health and social care. Careousel® Automatic Pill Dispensers can be a significant aid in improving the user’s quality of life, helping them to live independently at home for longer. Careousel® Automatic Pill Dispensers form an important part of an overall home care package, allowing easy maintenance of the medication regime. The dispenser enables self-medication and therefore avoids the need for carers, (professional or family), to be present on every occasion that medication is due. A significant percentage of admissions to hospitals and nursing homes can be traced to failure by the elderly or vulnerable to take prescribed medication on time, or in the correct dosage. This imposes significant costs on the health service through unnecessary admissions to hospital, which take up valuable bed space and staff time. Additionally, recuperating patients may have to remain in hospital longer than necessary for no other reason than they are unable to administer their own medication. The additional strain on professional resources and can push elderly patients into long term care. The Careousel® dispenser makes it easier to maintain the patient’s pill regime, whilst enabling the patient to live independently at home. 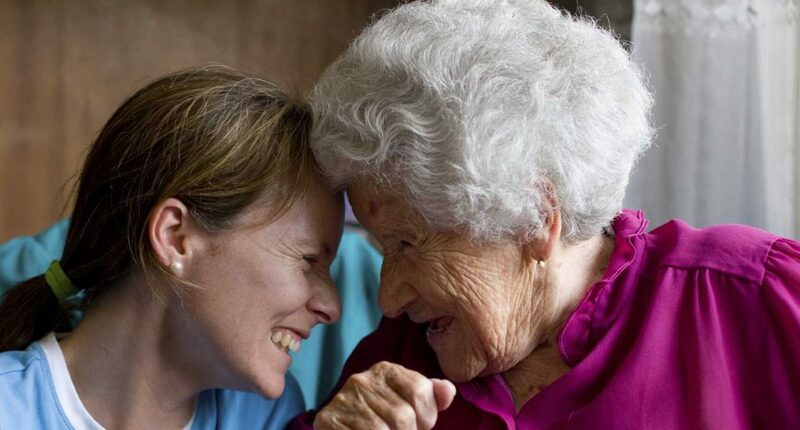 Families take increasing responsibility for elderly relatives, but it can be difficult to be present for the medication dose at the right time. The Careousel® helps to relieve the strain on supporting family members by presenting the right dose at the right time. The Careousel® presents only the dose that is due at the alarm time. If despite the alarm sound the user does not take their medication, the pills remain in the Careousel tray and it is possible to review the doses missed. Using the ‘record’ function in the settings, it is also possible to review the actual time that the user took their pills.